Some of Benjamin Diskin’s longest tenures in voice acting has been playing as Stitch in Stitch: The TV Series and Sai from Naruto. This is his second venture with Square Enix as he has previously acted as minor characters in Final Fantasy XIII-2. 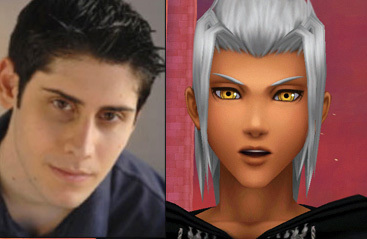 It is very possible that playing as Young Xehanort would bring him closer to making bigger splashes into video game voice acting.